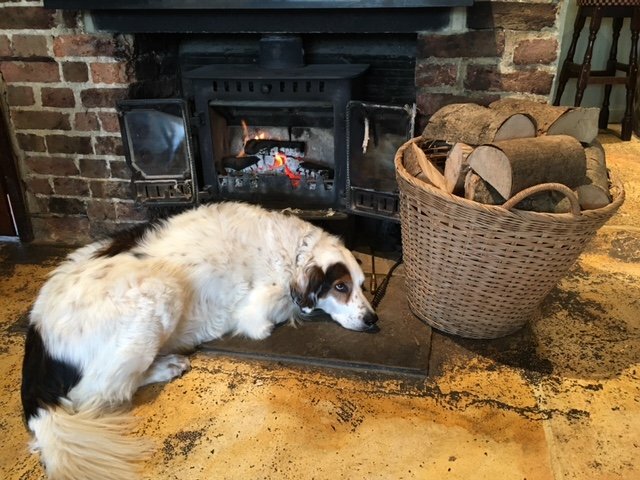 This dog-friendly freehouse on Dial Post Green has a Countryside Alliance award for being a rural champion. The chef sources meat, fish and free-range eggs from local suppliers and is keen on a bit of foraging himself for wild garlic, blackberries and more. 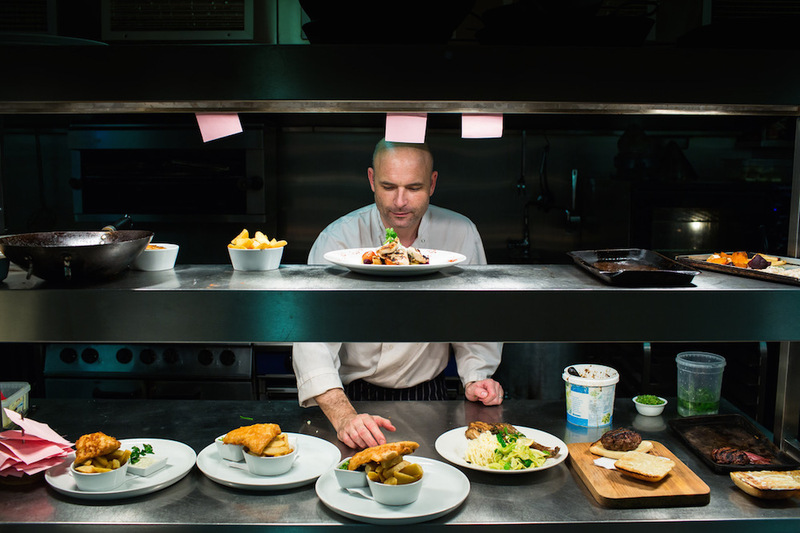 An international flavour to the current menu includes the likes of Persian-style lamb, Spanish tapas and pork and apricot terrine as well as classics like steaks, burgers and fish and chips. Afterwards, perhaps you’ll opt for the sticky toffee pudding or a selection of local cheeses with a glass of port. Fancy a lighter lunch? 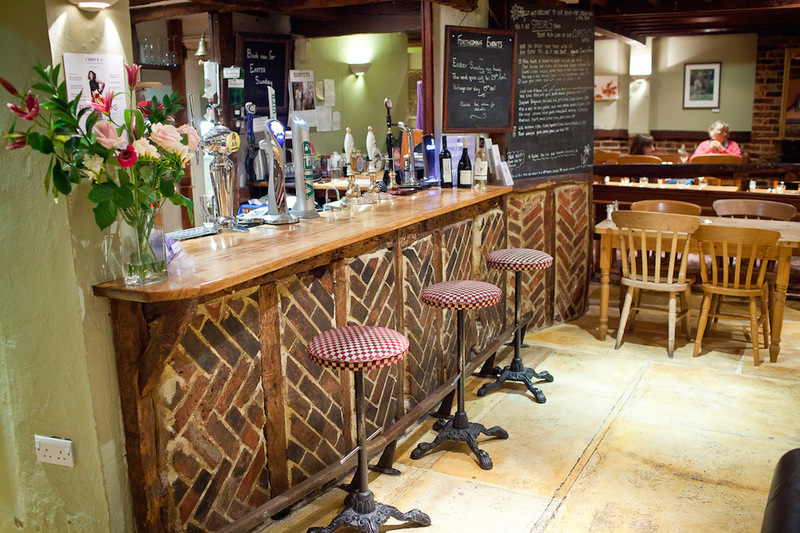 Opt for deviled white bait; sausage and mash; ham eggs and chips, flatbread pizza or ploughman’s – all using local produce. 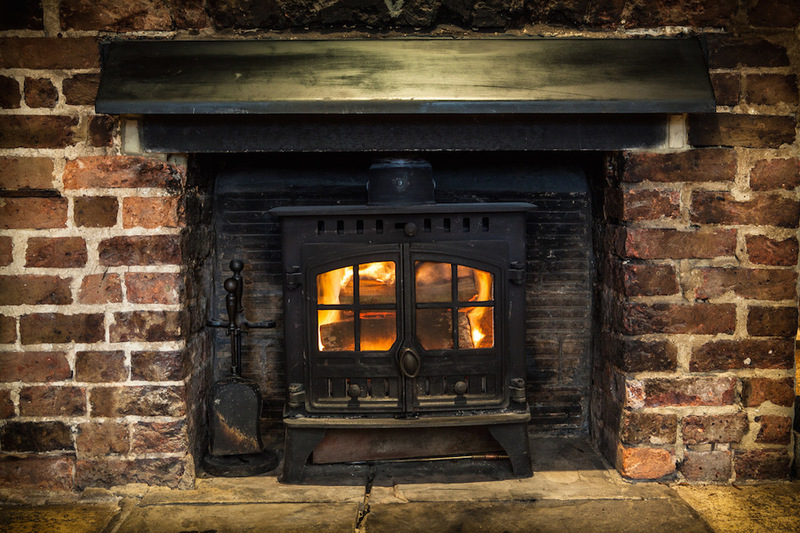 Chose your dining spot from the snug, restaurant, conservatory and bar with wood-burner. 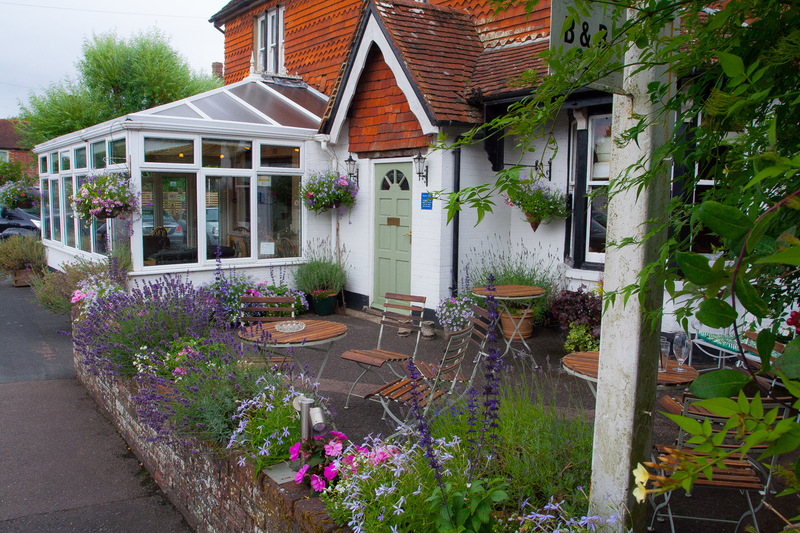 Look out for the monthly curry nights, quiz nights and vintage car days. The pub can also cater for outside events. Basic good value accommodation is available in an old stable block. Mains, £8.50 - £15. Double rooms £45 per night, singles £39, full English breakfast £12.